This location offers a good Toronto virtual office address. Get the support your business needs at this location, where you will find clerical services, mail handling, and more. 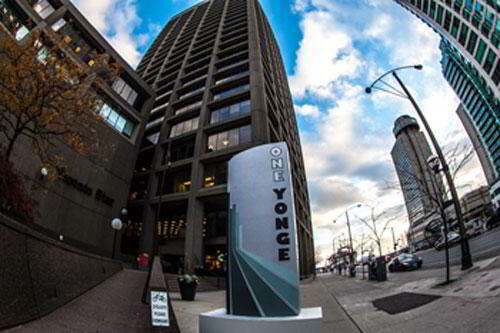 Call us now for more information about this virtual office in Toronto. 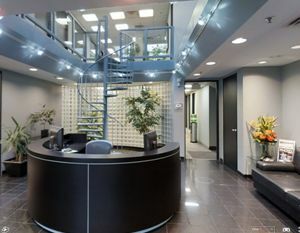 This location is a great choice for a virtual office in Richmond Hill. Get the support your business needs at this location, where you will find clerical services, broadband internet, and more. Call us now for more information about this virtual office in Richmond Hill. This address is a great choice for a virtual office in Vancouver. This location offers a full menu of business services including mail handling and on-demand conference rooms. 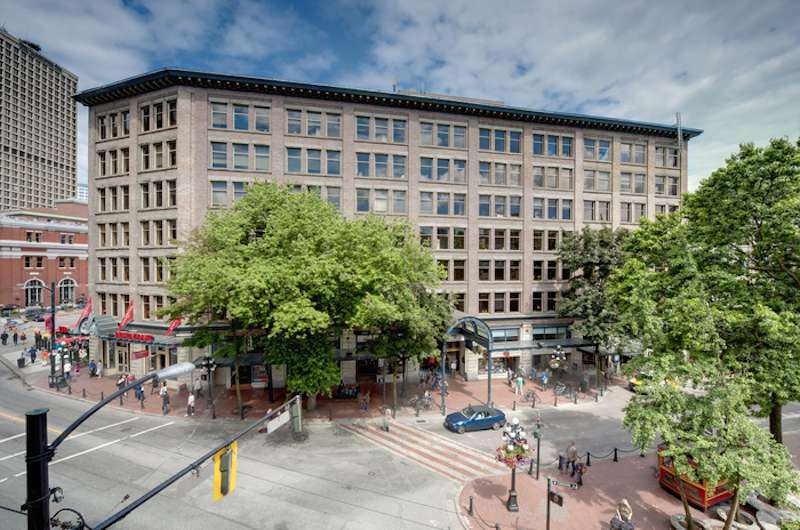 For more information about this Vancouver virtual office, call us now. Our eye-catching Vancouver virtual office gives you a prestigious business address and an inspired work space. Give your business an edge above the competition with our dependable call forwarding system, friendly Live Receptionists, and a personalized phone number to set your company apart from the rest. Get access to our fully-equipped offices, accommodating conference rooms, and professional secretarial services, and networking opportunities in our inspiring coworking spaces. 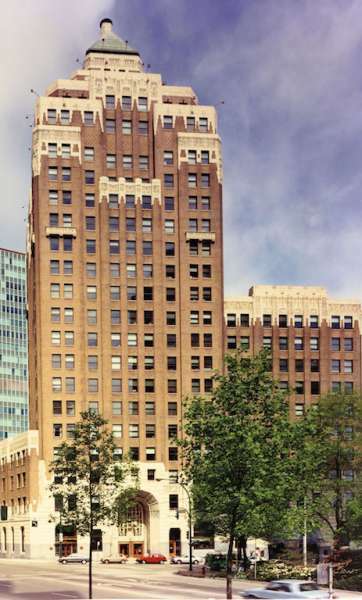 Make a lasting impression with this notable Vancouver business address. 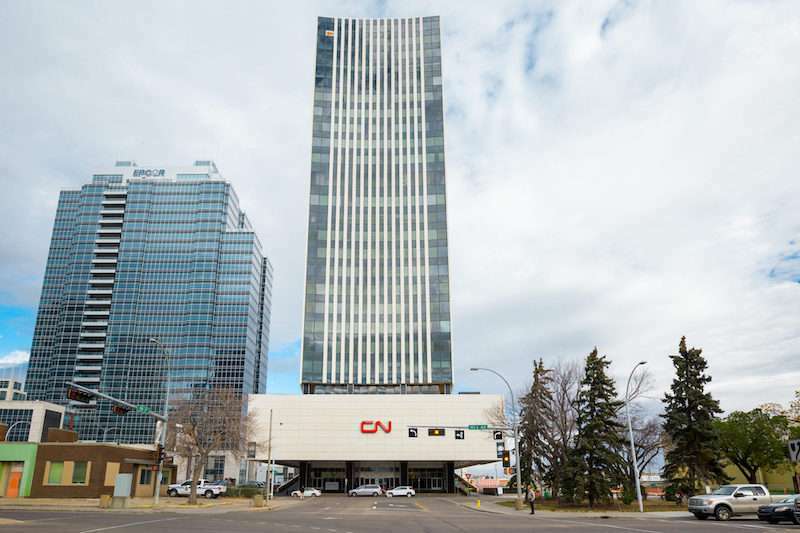 Located in the heart of downtown and in one of the city’s most well-known districts, our center offers efficiencies including convenient mail handling and forwarding, as well as professional call answering support. Get a local phone number and let our friendly Live Receptionists ensure you never miss that important call. Give your business the competitive edge needed to stand out and network with the city’s most prestigious entrepreneurs in our coworking spaces. 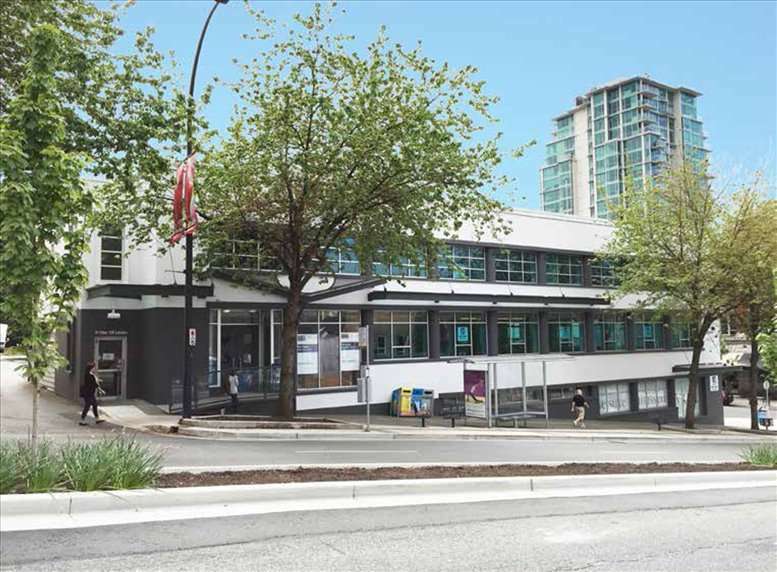 Looking for a recognizable business address in North Vancouver? Our virtual office comes complete with a local phone number with call forwarding services, access to Live Receptionists, and on-site staff to ensure your work day runs smoothly. 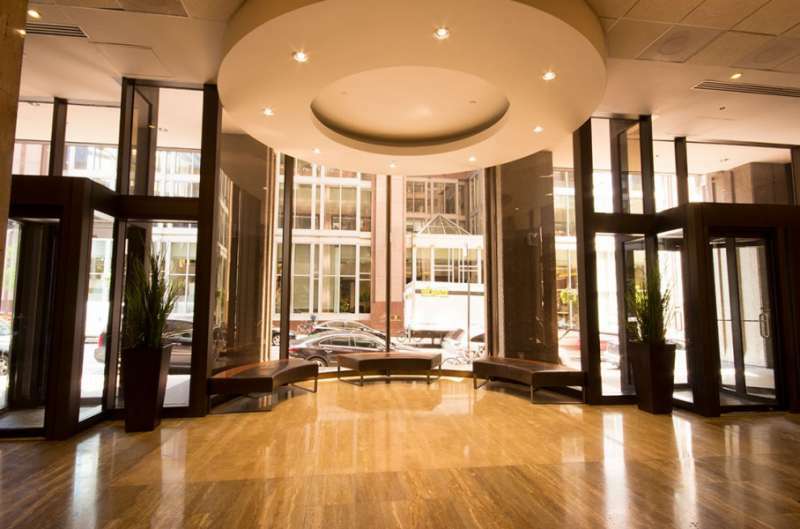 Increase your company’s productivity with access to spacious conference rooms, private offices, professional live receptionist services, and network with the city’s most like-minded entrepreneurs in our coworking spaces. 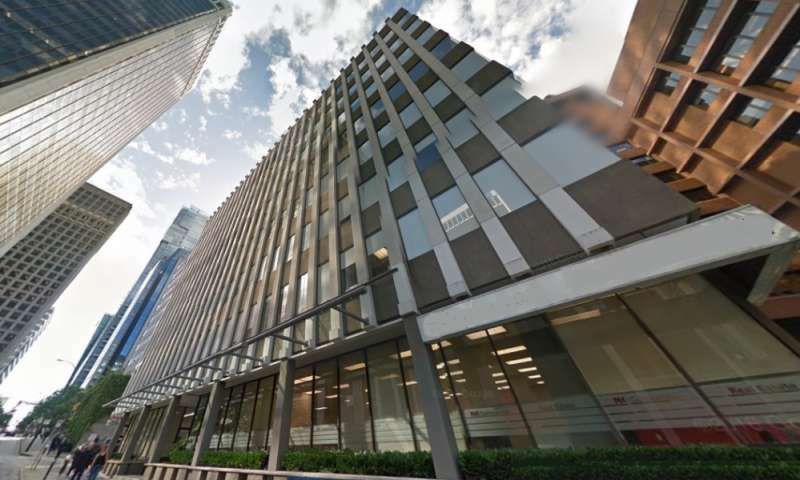 A business address in Montreal is guaranteed to set your company apart from the rest! Thanks to a leading operator of business centers, our virtual office clients have access to professional Live Receptionists, a credible call forwarding system, and a personalized phone number. Get access to our friendly on-site receptionists, fully-equipped offices and meeting rooms, and much more.